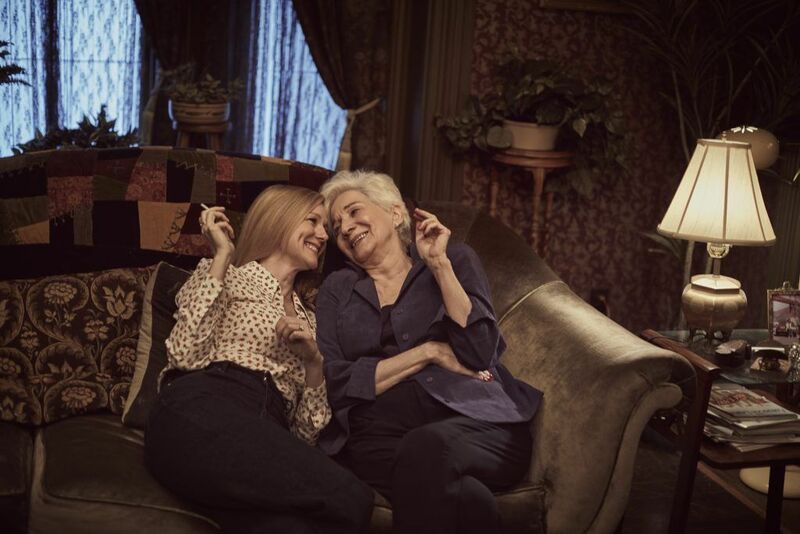 Armistead Maupin's beloved book series set in San Francisco, Tales of the City, is being revived on screen once more with a 10-episode series debuting on Netflix in June — and premiering at the SFFilm Festival in April. SFist first caught wind of the reboot/sequel two years ago, and many locals spotted the shooting going on in Russian Hill and the Tenderloin in recent months. 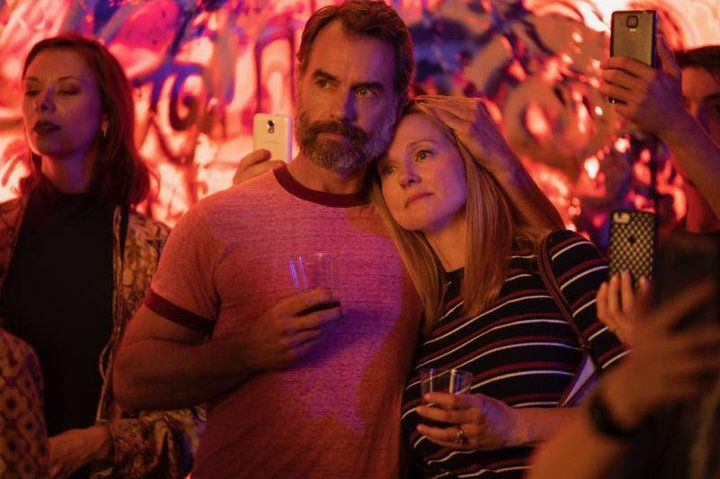 We now know that a new actor is playing Michael "Mouse" Tolliver, and that's the handsome Murray Bartlett of Looking fame — Datebook's Tony Bravo points out that this is the first time that an openly gay actor is playing the role, after two others played Mouse in the 1993 PBS miniseries and the subsequent follow-ups on Showtime. As many of you likely know, Tales of the City began as a serialized fiction column in the Chronicle that was appointment reading for many San Franciscans in the 1970s. 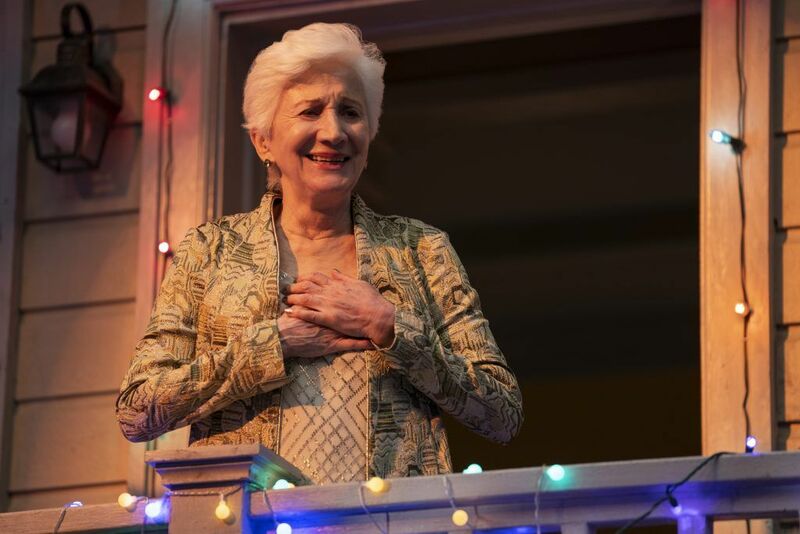 Maupin turned his columns into books, ultimately writing more about the lives of his characters in multiple books after the column ended, including Mary Ann Singleton (played in all the previous series, and this one, by the incomparable Laura Linney), and Anna Madrigal (Olympia Dukakis). The new series picks up in the present day, as Mary Ann returns to San Francisco to celebrate Anna's 90th birthday. She reconnects with her friend Mouse, and brings along her adult daughter Shawna, played by Ellen Page. 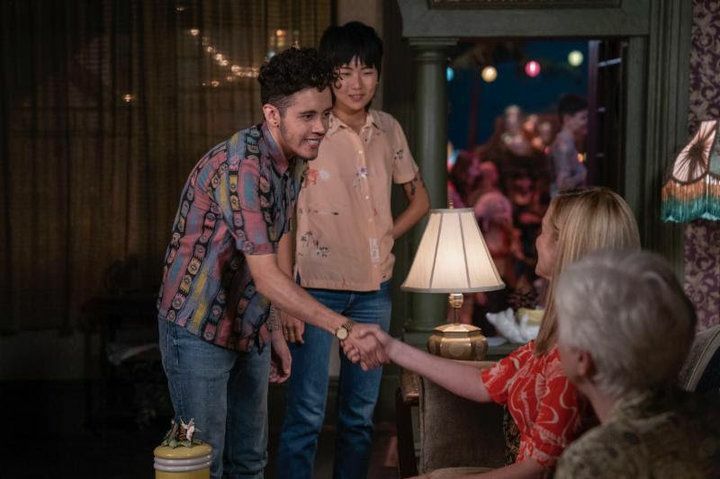 The group of stills provided by Netflix give us glimpses of new characters Claire Duncan (Zosia Mamet) and Jake, Anna's caregiver (played by nonbinary actor Garcia). Actress Barbara Garrick also returns as Dede Wilsey stand-in DeDe Halcyon, and Paul Gross is returning as well in the role of Brian Hawkins. 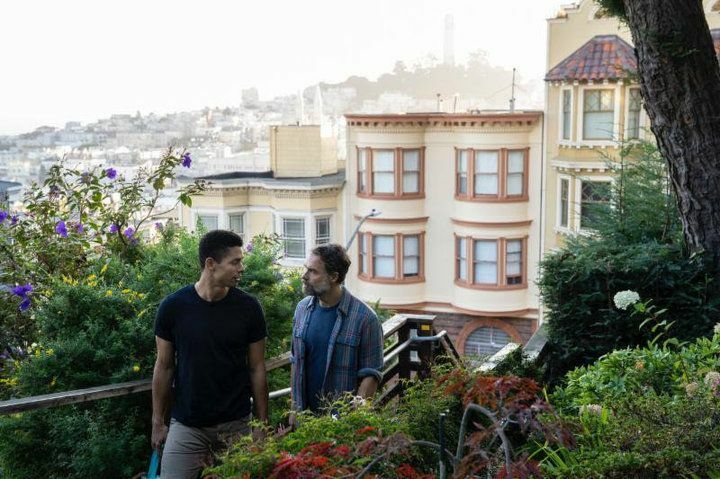 Armistead Maupin's Tales of the City will premiere its first episode on the opening night of the San Francisco International Film Festival on April 10. And there will be a Q&A afterward on the stage of the Castro Theater with showrunner, writer, and executive producer Lauren Morelli; director and executive producer Alan Poul (Six Feet Under); author and executive producer Armistead Maupin; and star and executive producer Laura Linney. Tickets for the event are "at rush," meaning there may be some tickets at the box office day-of. Former Bisou Chef Now Cooking For Instagram-Centric Mid-Market Pop-up Called F.E.A.S.T. F.E.A.S.T., which stands for Fine (Dining), Entertainment, Art, Story and Technology, involves a five-course meal served on a "digitally interactive table" that changes color a lot, and guests can take selfies afterward in 14 interactive "art rooms."